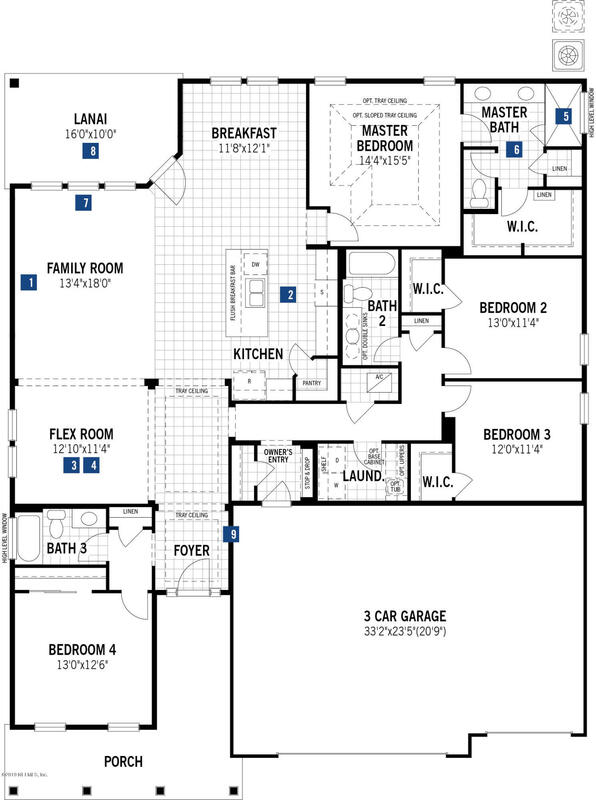 The Berkley II is a stunning, single story home perfect for entertaining. 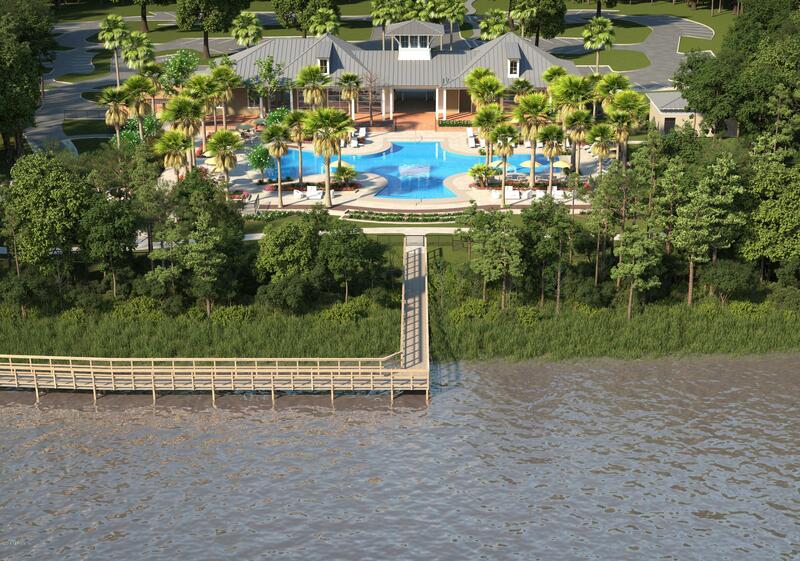 4 bedroom/ 3.5 bath located on a large homesite in The Lakes. 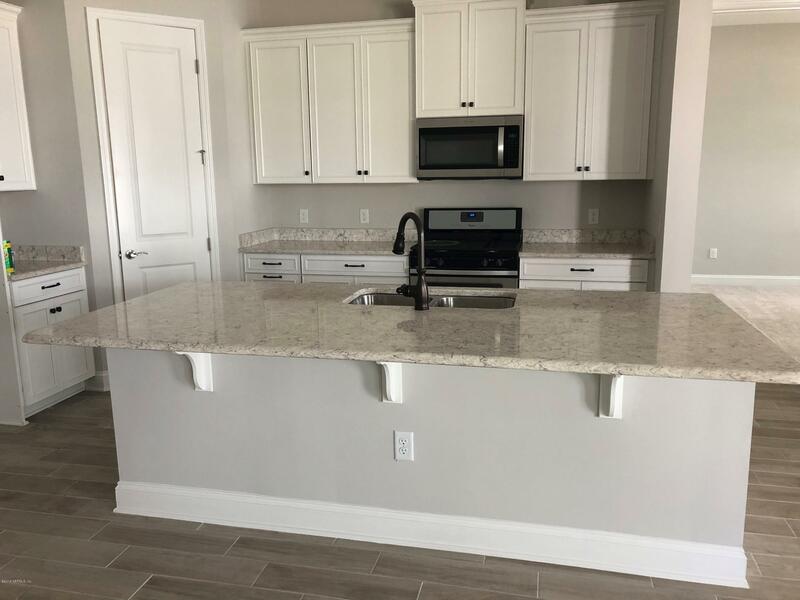 Upgraded tile flooring throughout, quartz countertops, and stunning cabintry are only some of the amazing upgrades this home offers.When your address is RiverTown, you'll feel like you're on vacation every day. 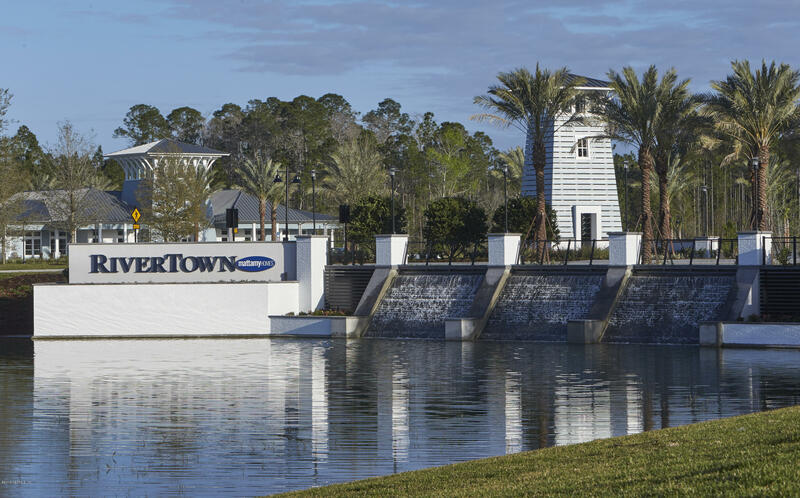 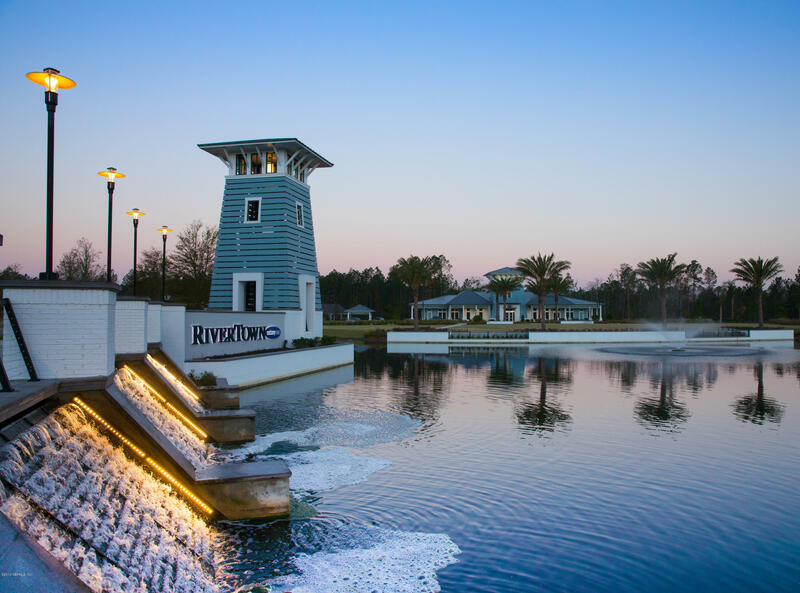 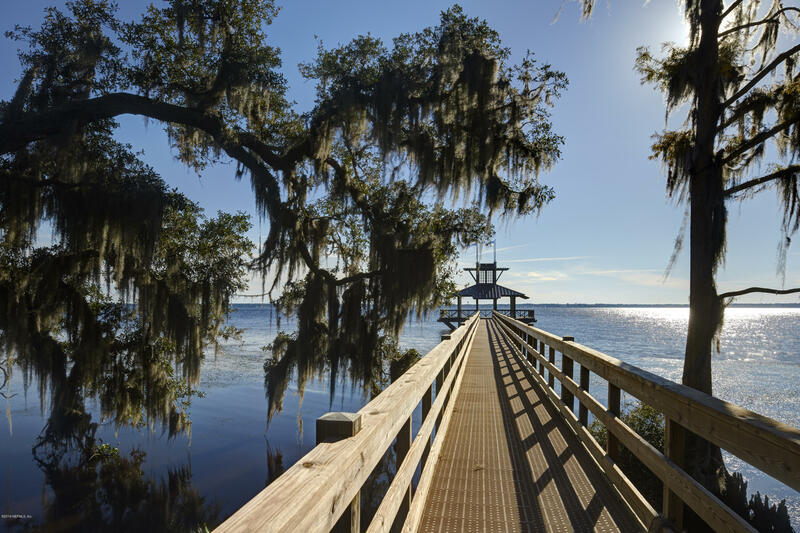 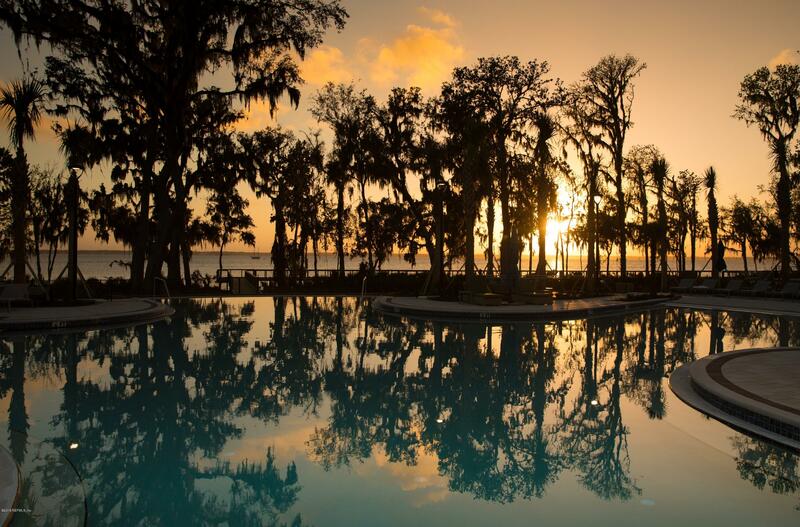 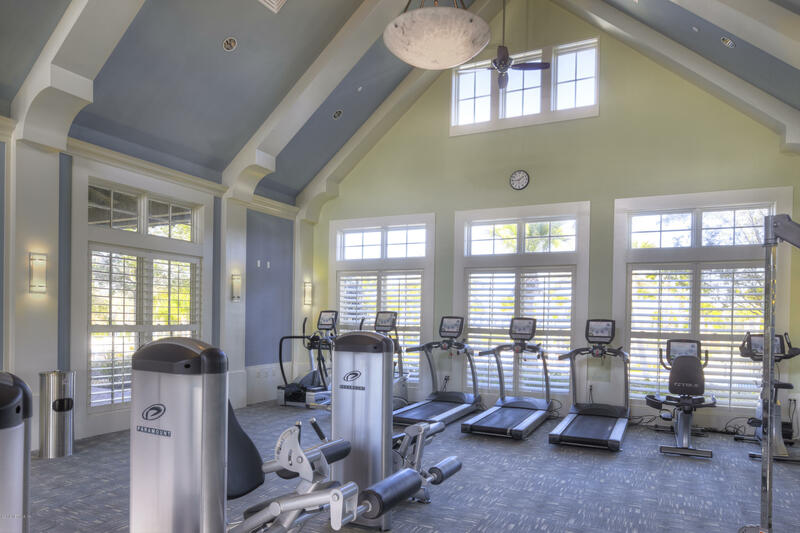 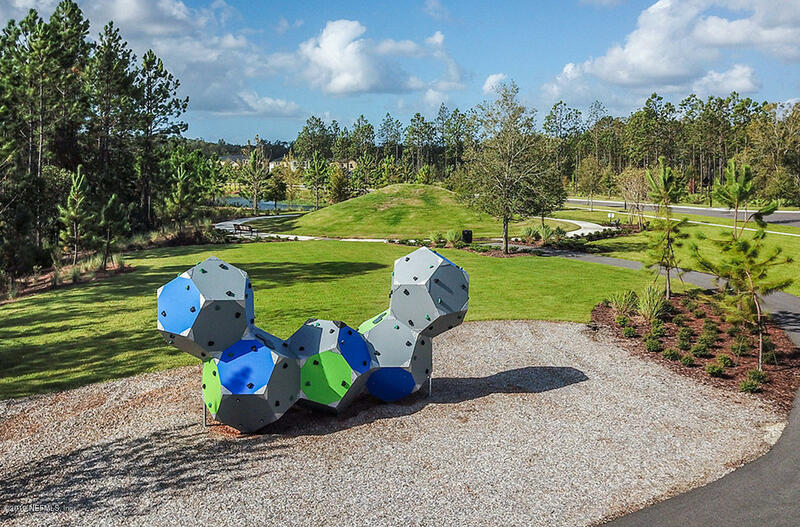 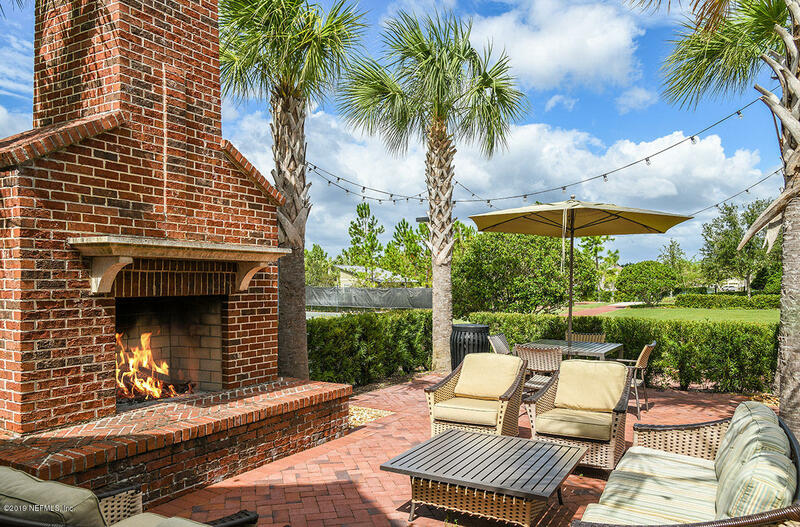 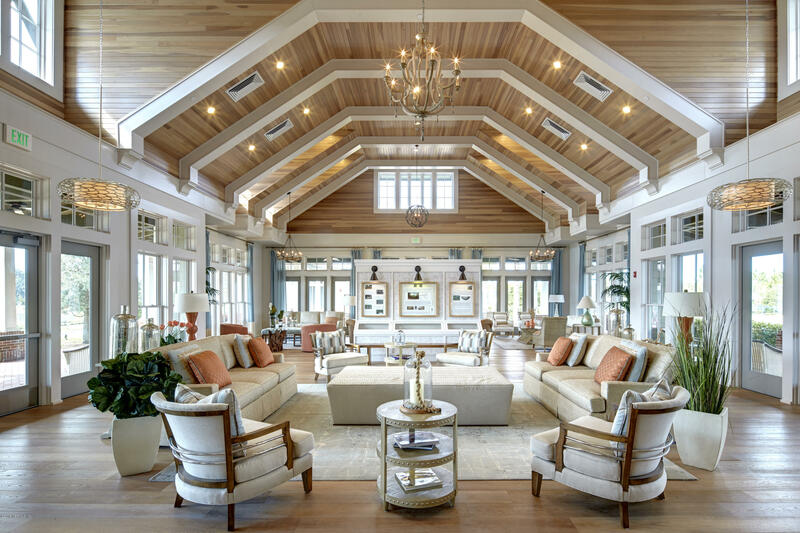 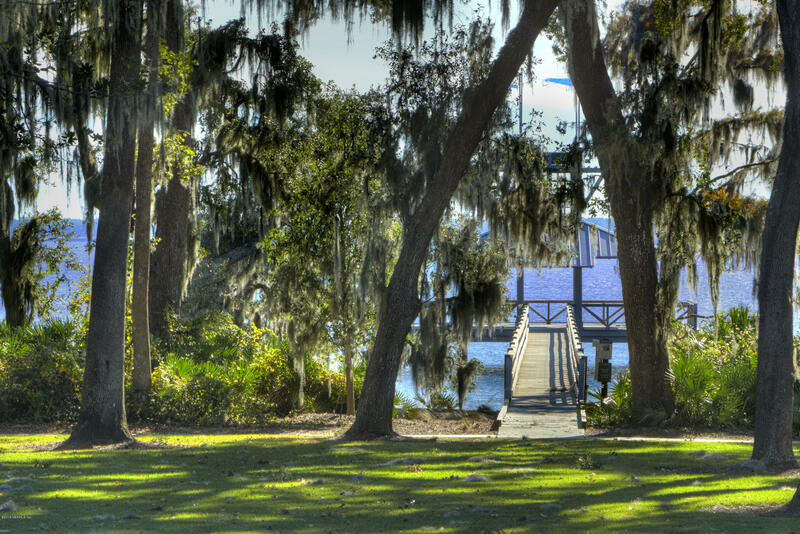 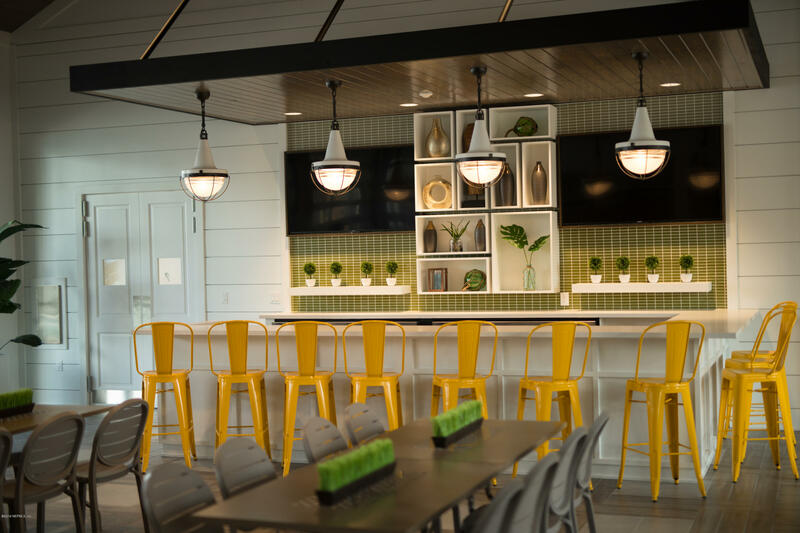 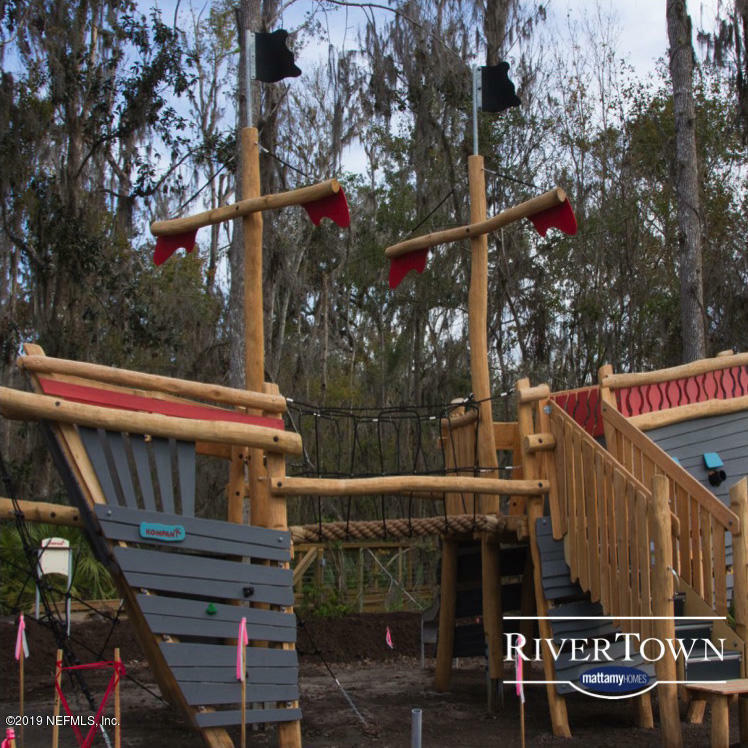 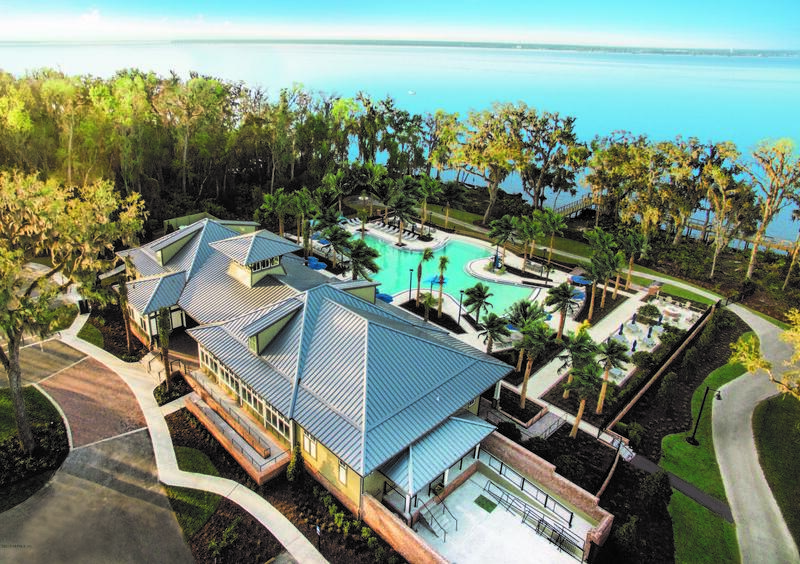 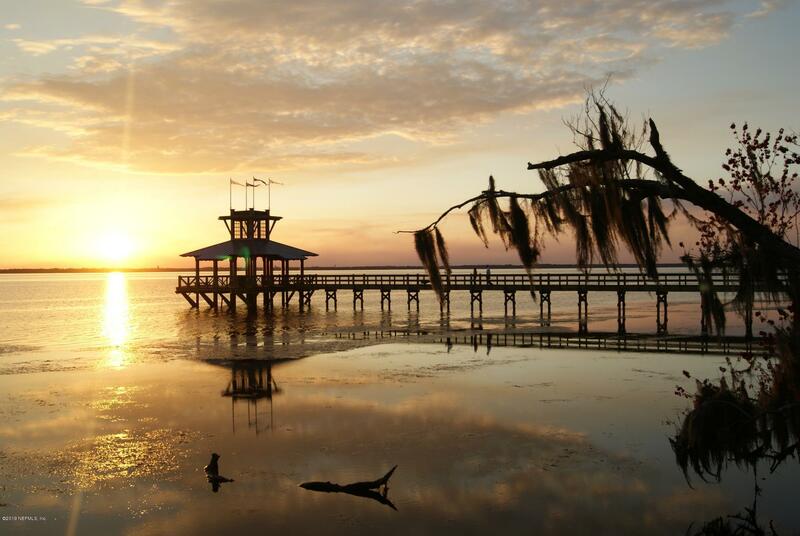 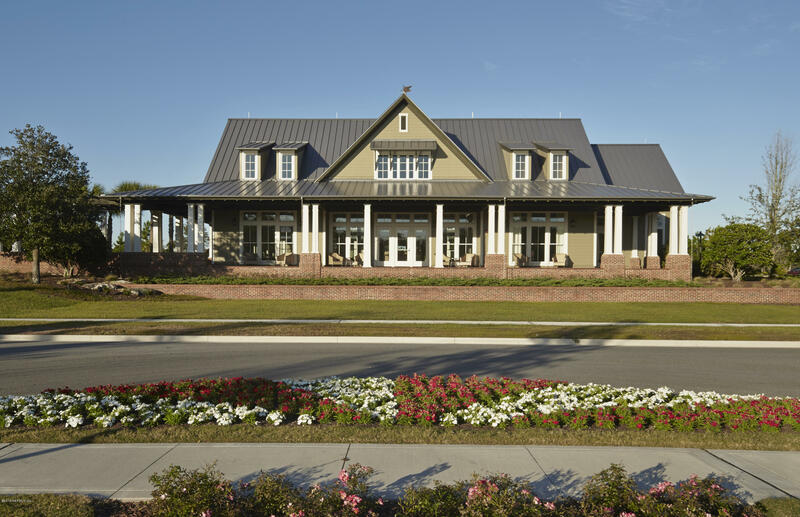 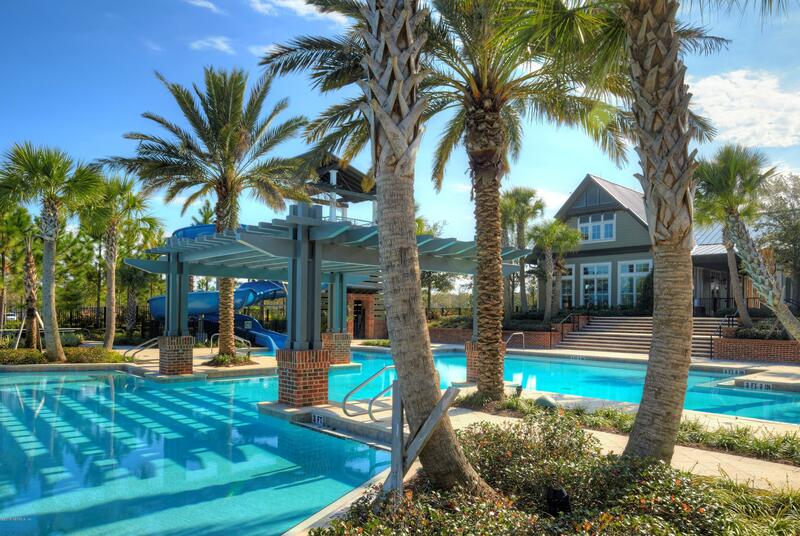 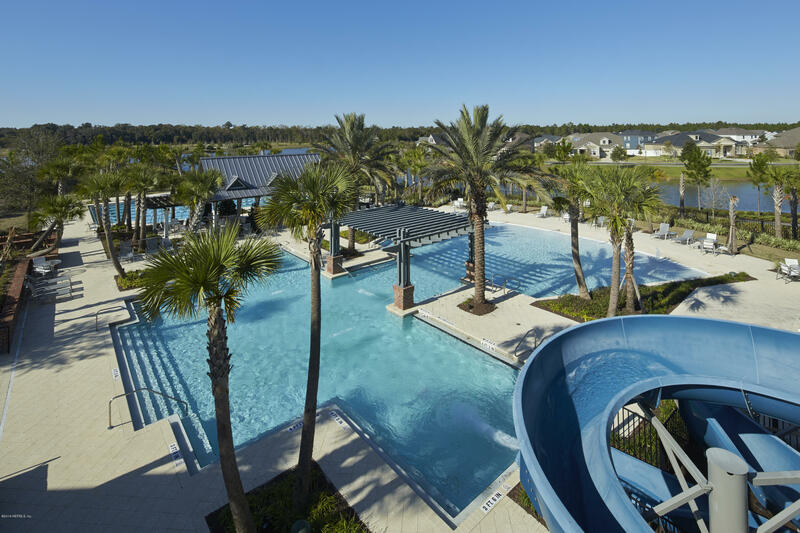 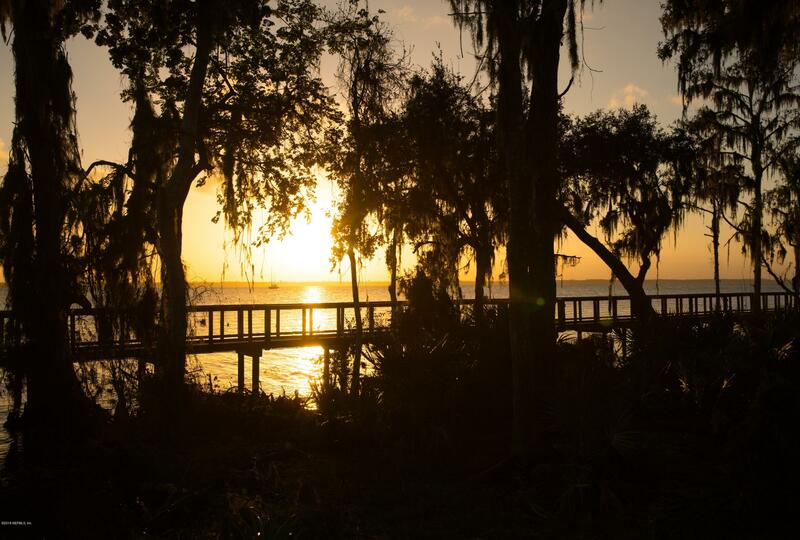 The peaceful trails along the St. Johns River and the resort-style amenity center at the RiverClub and the RiverHouse rival the finest waterfront resorts. 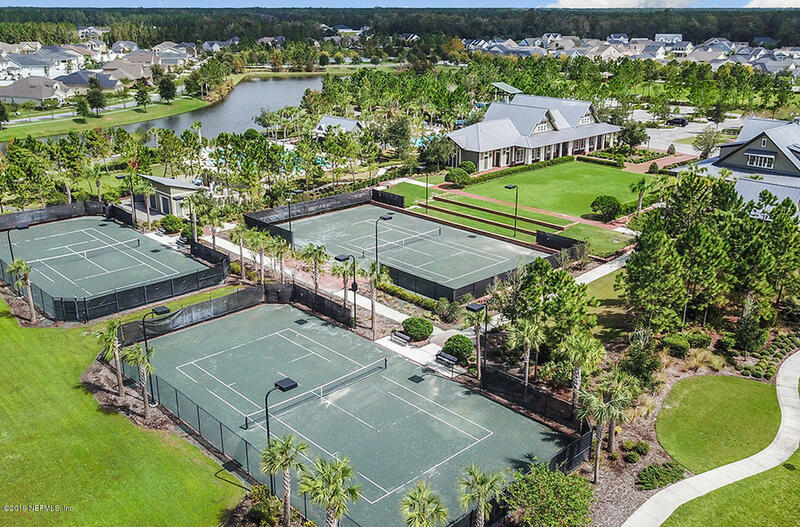 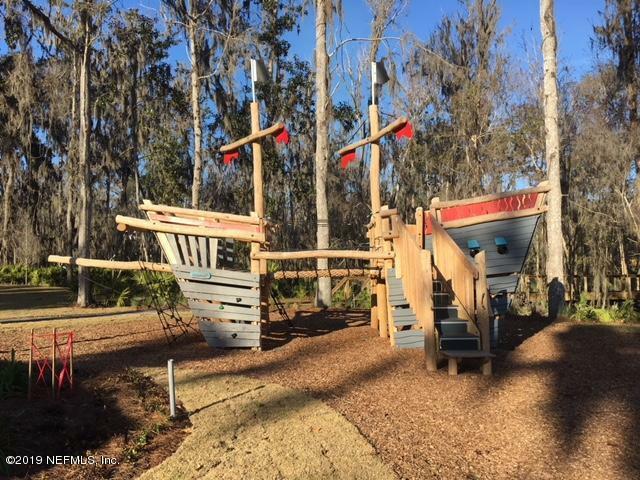 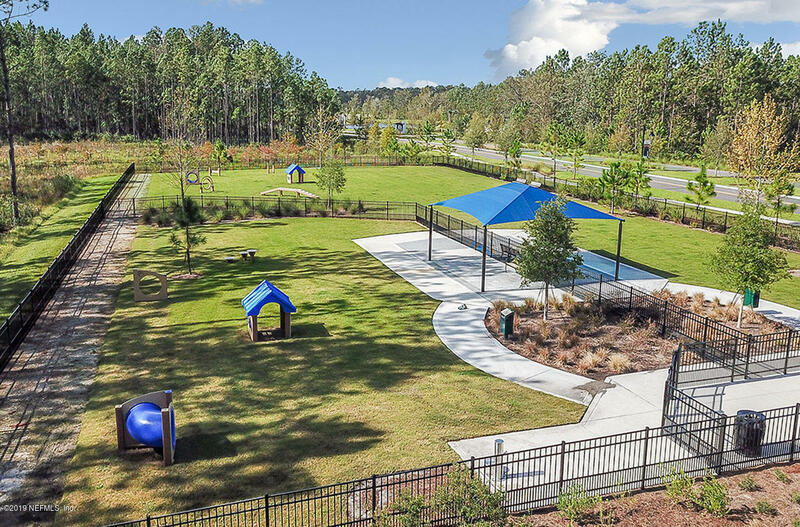 With multiple swimming pools, a fabulous fitness center, game room, playgrounds, event lawns and plenty of river access, family fun is always just steps away. 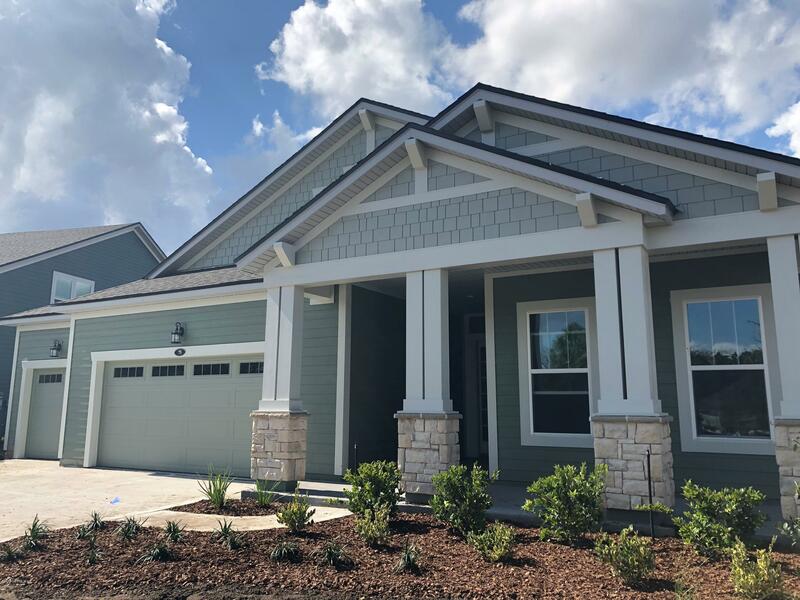 75 Rawlings Dr is a 2,440 (*estimated) square foot home with 4 bedrooms and 3 bathrooms located in St Johns FL, ST. JOHNS County. 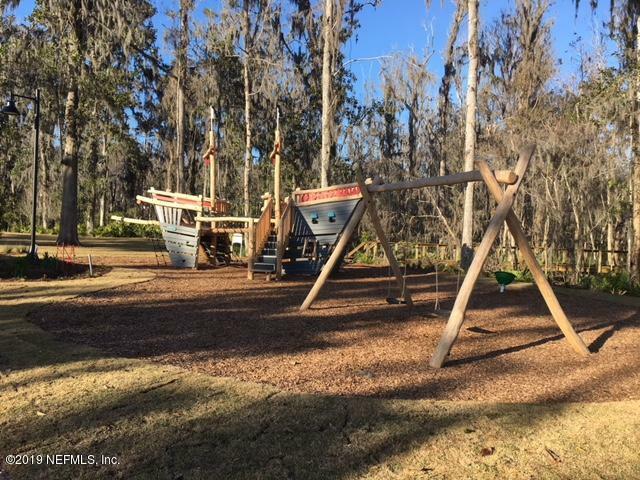 This property is listed for sale at $398,990 and is currently active and accepting offers.